I salute our wonderful libraries. The local libraries are always creating new ways to interest kids in reading. Reading can take you places real and imagined. Reading can ignite and inspire. 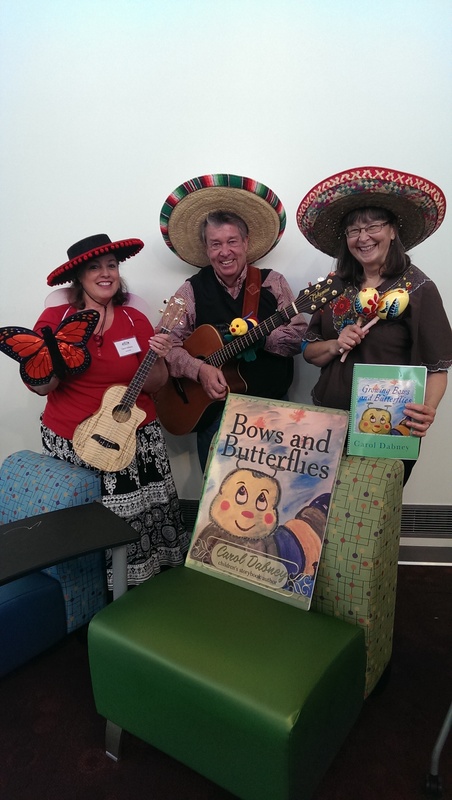 Rod and I enjoyed singing and reading our stories at the libraries this summer and taking part in getting children excited about music and showing them some golf adventures. Reading can change the way you think about your life. When I was young I lived on a goat farm and my sister read Heidi to me. You know the one about a little girl living with goats on a mountainside. What a wonderful story. The libraries have a theme every summer. A couple years ago the theme was Pause to Read and they had a poster of a puppy reading through a stack of books. Too cute. I enjoyed reading my animal series I had been working on at the time. Well since its a series I guess you could say I am still working on this with my co-author Everett Martindale. I told him The Animals Used By God series would never be finished. There were so many bible stories and animals that I supposed we could just write from now on. That year I traveled to read at the Amador County Library in Pioneer California. I read my Military mommy book when I read to Sgt Yano Library program at Schofield Army barracks when my daughter was stationed in Oahu. The children and I marched and saluted as I read the pages. I always like to sing a few songs too. In fact I get asked to sing at the libraries as much as read these days. Libraries are just fun places to go to anytime of the year, but they really work overtime during the summer. This year the theme was based all about Sports. Perfect to read Rod’s adventures on golf books. Rod brought his golf club, golf balls, and let the kids try it out first hand. He read his story and sang a couple song with his guitar and the kids loved it. 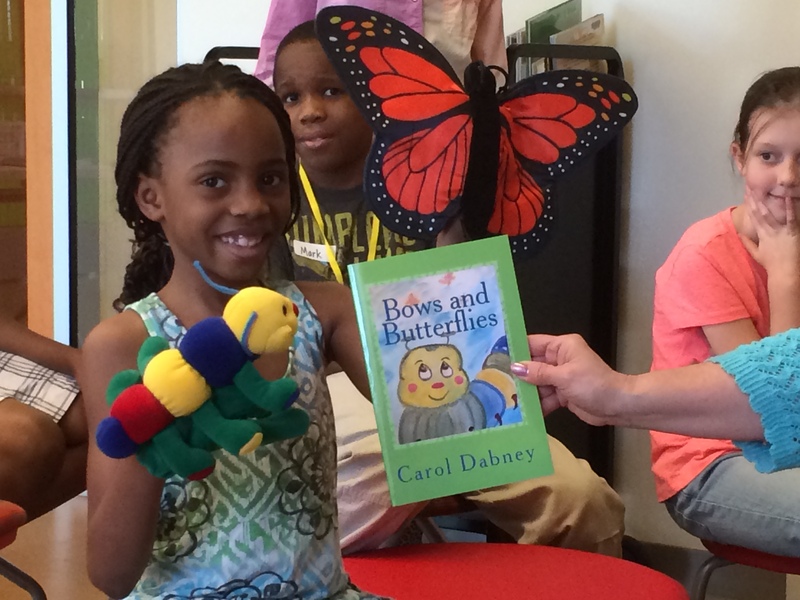 we went to the Children’s Library downtown Little Rock. Maumelle Library. and Nixon Library in Jacksonville so far this month. Its fun to do a Hawaiian program for the kids. Show a bit of hula and tell them about whale watching, and sea turtles. I let them play my ukulele, rain stick and bamboo sticks, and of course they want to see pictures of the volcano. I use to take my children to the library all the time when they were little. They would sit on the floor and look at pictures. They would read some and took great care in each picking out books to bring home. And they were Free books too, what a plus. How can you beat that? My kids read a lot of books and they all did well in school. I think it really helped to have joined in on fun programs and reading challenges at the library. I just love the library. A great way to spend the summer. So just wanted to say Thank you. It’s summer time, the kids are out of school. What to do? Let play some golf and start them young says Rod Ragsdale, author of “The Adventures of Andrew on the Golf Course”… its a great outdoor sport for the whole family. 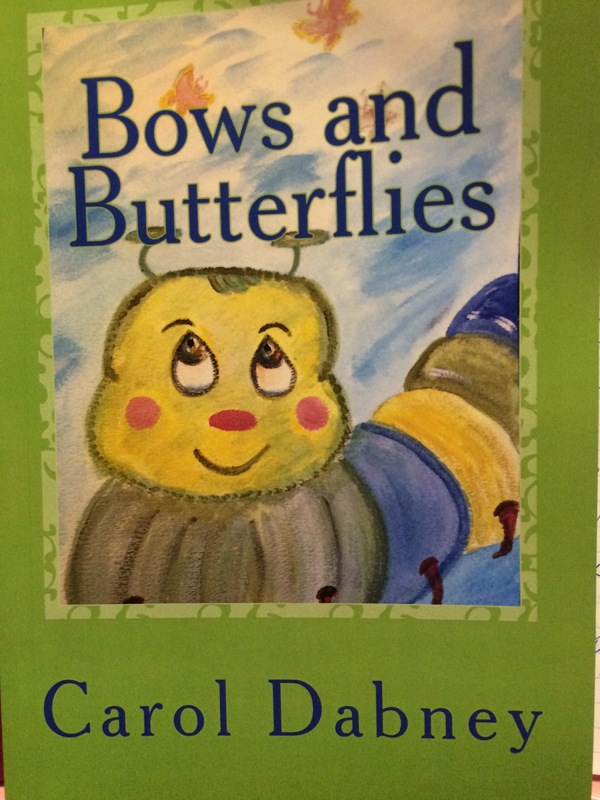 A fun short story for young children to inspire them to get out there and learn the game of golf. In this series of golf stories Rod tells about how there is a lot more going on on the golf course then you’d think. There are amazing trees and flowers, lots of small animals, insects and wonderful birds. There is nature all around for families to discover. In his first book he tells the true story about how Andrew saves a little duck, and how golf brings out a person’s character. Its a tender Go-Ask-Dad story line in each book as Andrew learns how to be a better golfer and about being a better person all around. Golf is a game you can challenge yourself or your friends. It’s summertime. Let play a game of golf! Rod Ragsdale has been in the golf industry for 40 years. Now he is retired and plays golf every morning for fun. 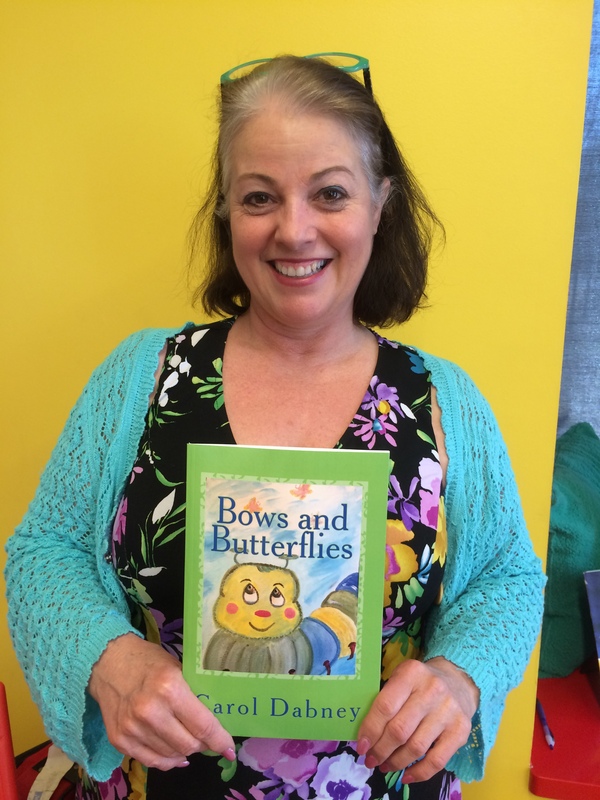 I have enjoyed reading and singing for schools. Military Mommy was my first book. This is a wonderful true story about a military family. We salute the American soldier and their families. The second storybook was The Happy Pumpkin, Patch. I have read this fun holiday book at the the Good Earth Garden Center Pooches and Pumpkins Festival for 3 years now. They have my books displayed. We had lots of fun with Twas The Mouse Before Christmas. Reading at the Arkansas State Capital annual Christmas Tree Lighting and for Holiday House in Little Rock, as well as many schools. We are scheduled to read again in 2016. I now have audio books with songs for my stories with the help of Cindy Reyes and Rod Ragsdale. We make a great team and love the work we do teaching children. Saturday April 9, 2016 at 10am Children’s Library in Little Rock- hear the stories of The Adventures of Andrew on the Golf Course book series for young children. Author Rod Ragsdale has been in the golf industry for over forty years. He loves to inspire children to play the great game of golf. His son Andrew started playing when he was just two years old. Rod loves to read his stories about golf at libraries and classrooms, he loves to teach golf, but he really loves to play golf. he will be reading the first two books at the Hillary Clinton Children’s Library and Learning Center on 10th street in Little Rock Arkansas Saturday April 9, 2016 at 10am along with Carol Dabney… Yes there will be music too bring the whole family. Free event. .
I’m learning to play too! 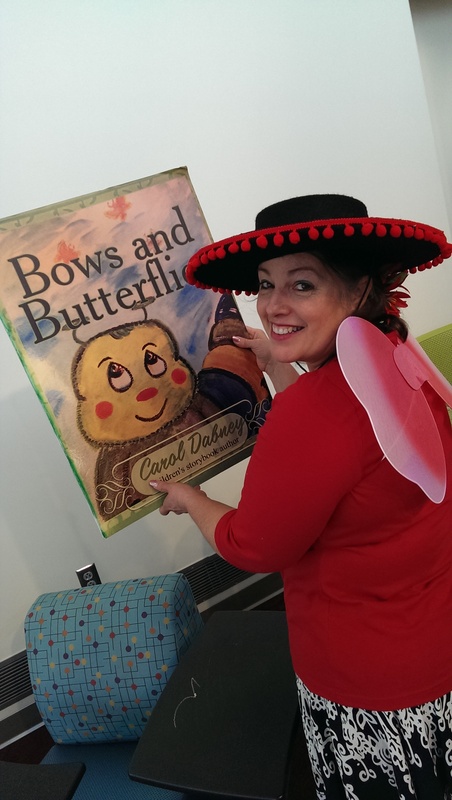 June 30 children’s story hour at 10am at Hillary Clinton Children’s Library.